Retro will always be in. And with this amazing Mighty Deal, you’ll have the ultimate retro and vintage collection! 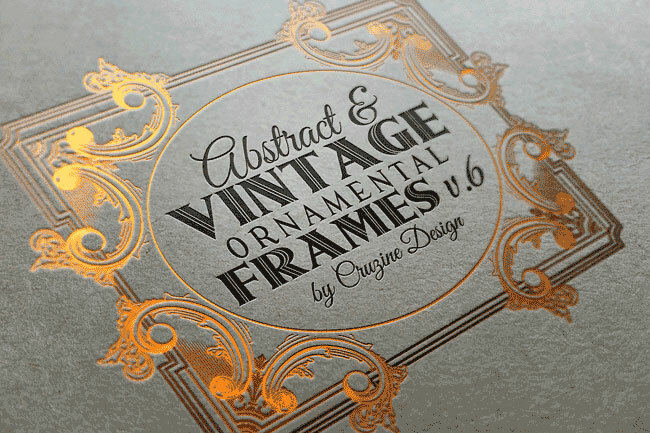 Full of more than 500+ Retro/Vintage Design Elements from Cruzine Design, you’ll find yourself suddenly embracing ornamental headers, frames, and both complex and simple logos, signs and badges. Then there’s the textures, wreath and sunburst shapes, and Photoshop patterns and styles. 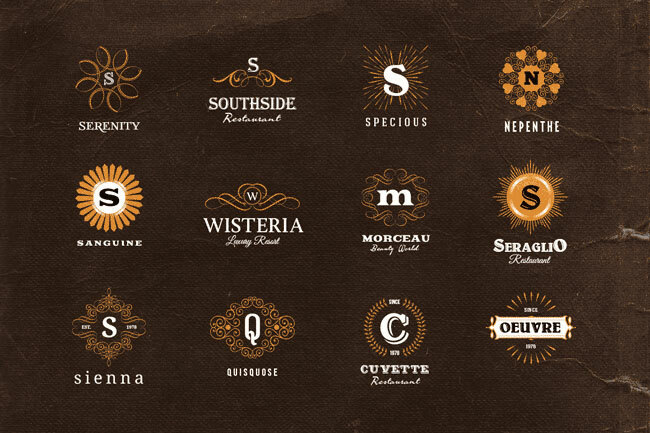 These vector files are completely customizable and scalable. Files include Adobe Photoshop and Adobe Illustrator (.AI and .EPS) formats. 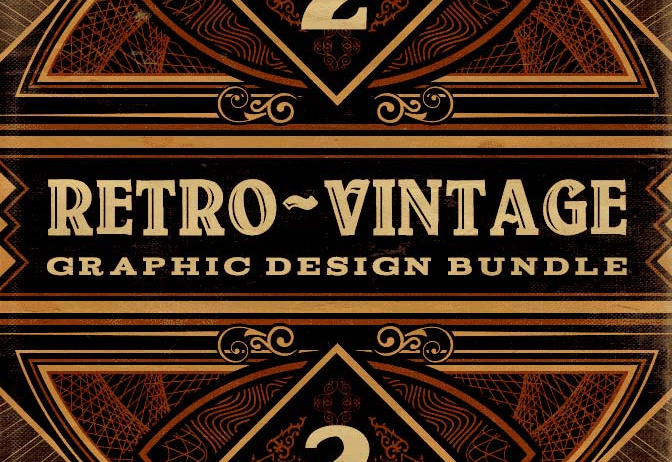 Normally this massive collection of retro and vintage design elements would cost you $180, but for a limited time you can get the entire collection for only $27! That’s a whopping 85% off the regular price!